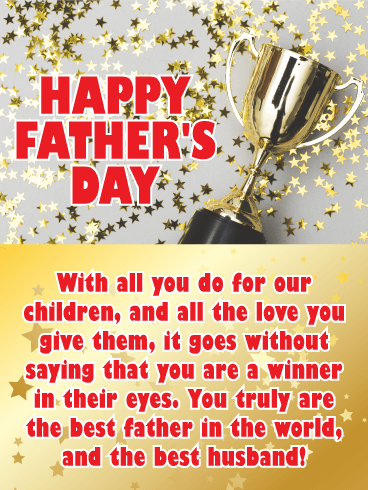 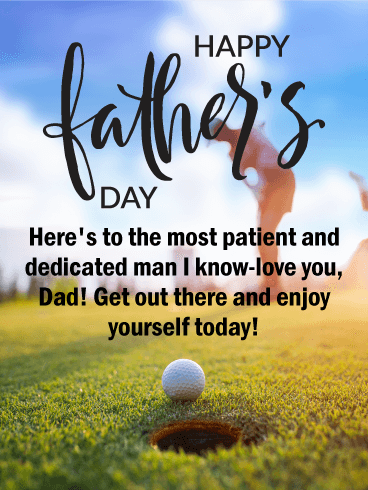 HAPPY FATHER'S DAY - With all you do for our children, and all the love you give them, it goes without saying that you are a winner in their eyes. 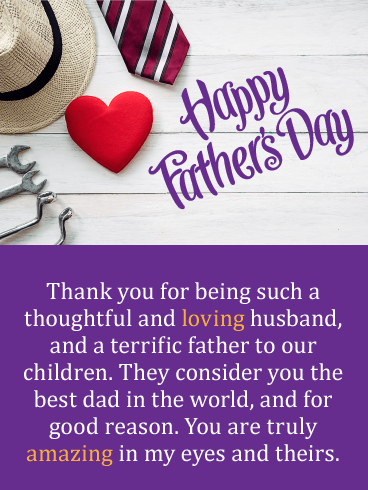 You truly are the best father in the world, and the best husband! 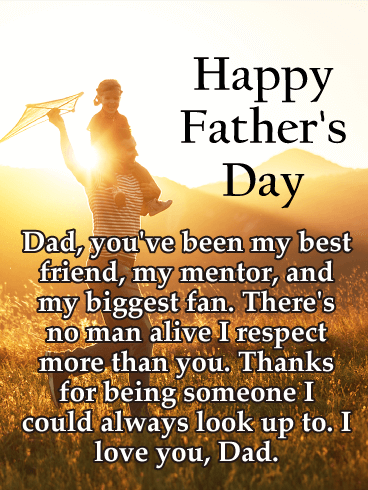 Let your husband know he is the best father in the world to his children with this impressive Father's Day card! 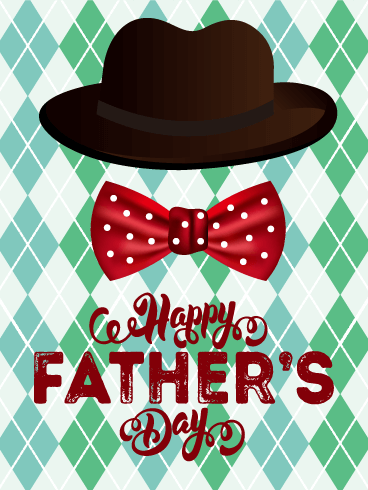 It displays your typical Father's Day items such a tie, tools, and a heart that represents love! 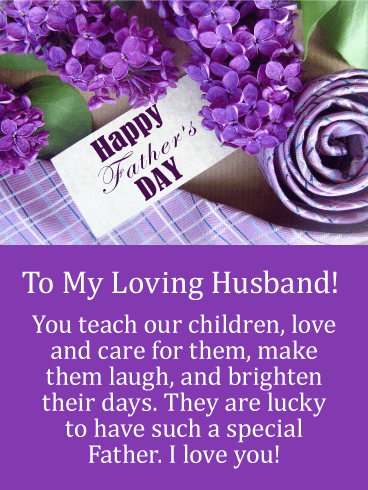 Your husband will be grateful that his wife is letting him know that he is amazing, it will truly make his day! 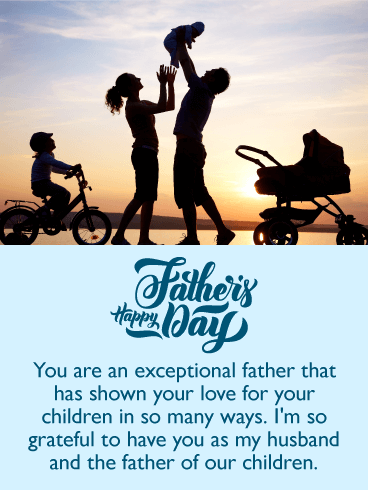 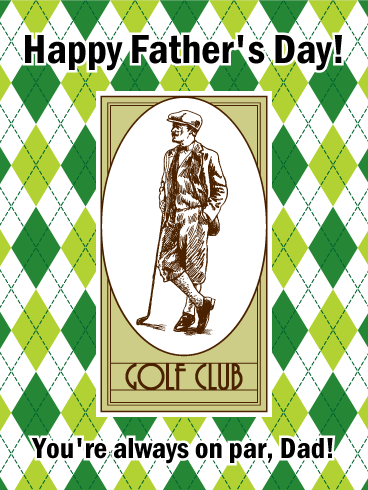 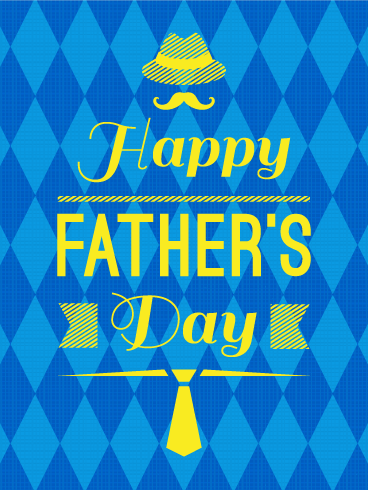 Send this Father's Day card today to let your husband know that he is a terrific father! 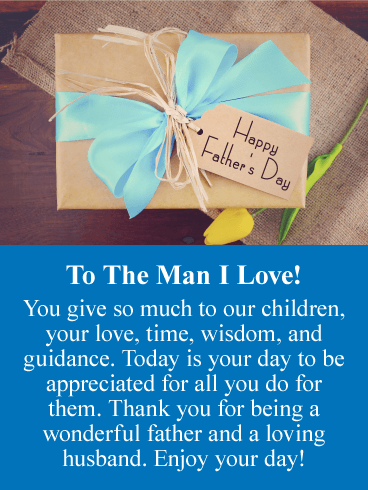 Give your husband a Father's Day card this year that will truly touch his heart. 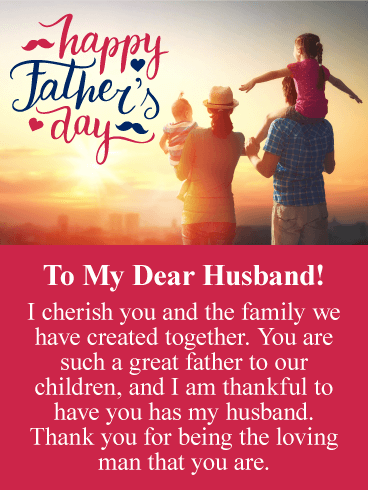 This special greeting card will tell your husband that you appreciate the fact that he is a shining example of what a father should be, and it explains that your husband holds the family together with all his great qualities. 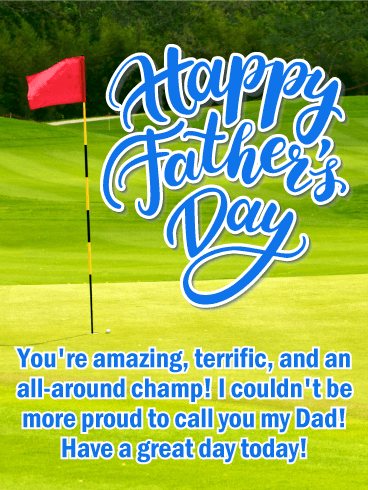 He will love that fact that his wife is sending him such a thoughtful Father's Day card.